Over the past two decades, businesses in virtually every sector of the world economy have benefited from the technologies of electronic commerce (e-commerce). Adopting e-commerce within a business should now be an integral part of any business' overall strategy. Is your business fully embracing this new world? Are you a primary producer looking to improve the productivity or quality of your product with a financially or environmentally sustainable idea? Then check out the Council's grant opening later this year. 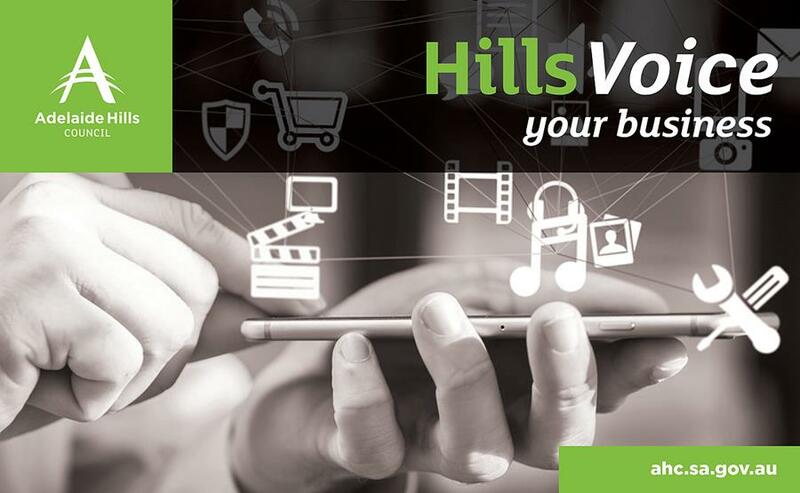 Your views are very important to us and we are keen to gather the latest information about your business requirements, both now and in the future, to better inform how we can assist our region. We would greatly appreciate your input. 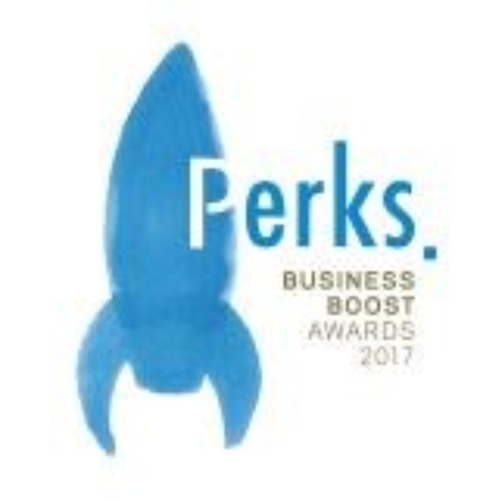 The Perks Business Boost Awards were developed to specifically support entrepreneurial South Australians in bringing their business ideas to life, and present the opportunity for two South Australian businesses to access/win $35,000 worth of vital business services. Access relevant tax and super information all in the one place and make this time of year (tax time!) that much easier by collecting information throughout the year. Closing 29 September, applications are currently being sought from businesses and other non-government organisations for funding grants and or loans to create ongoing jobs. New award and allowance conditions came into effect on 1 July. PACT is an online tool to make it quicker and easier to check the new rates. 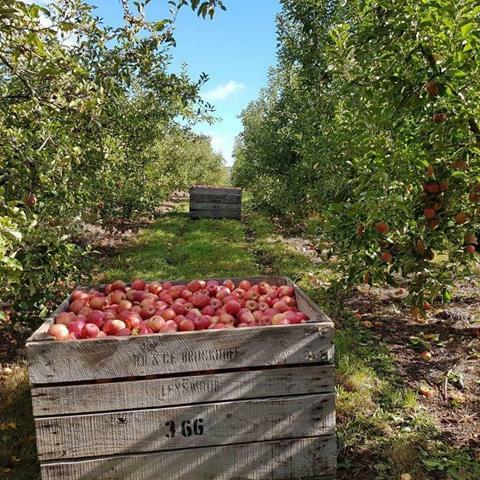 The Department of State Development is wanting to better understand and respond effectively to industry demand and individual needs in relation to skills, training and employment in the Adelaide Hills. Find out how you can get involved. 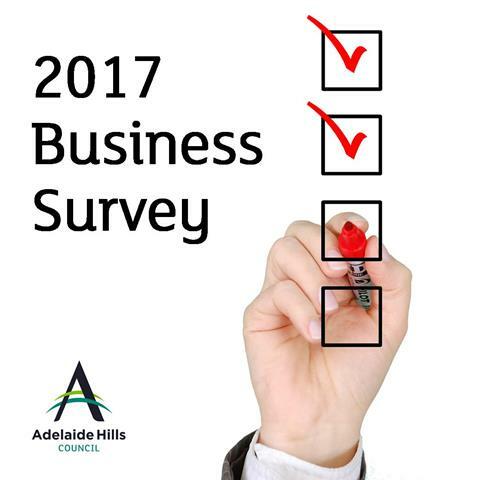 If you are starting a new business or need some direction with your current business, then the Adelaide Hills Business Centre might be somewhere you should go. Find out more about this innovative and unique approach to assisting people in business.